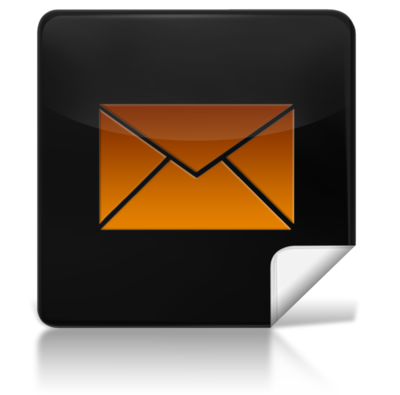 No Lobbyist is as effective as a constituent! 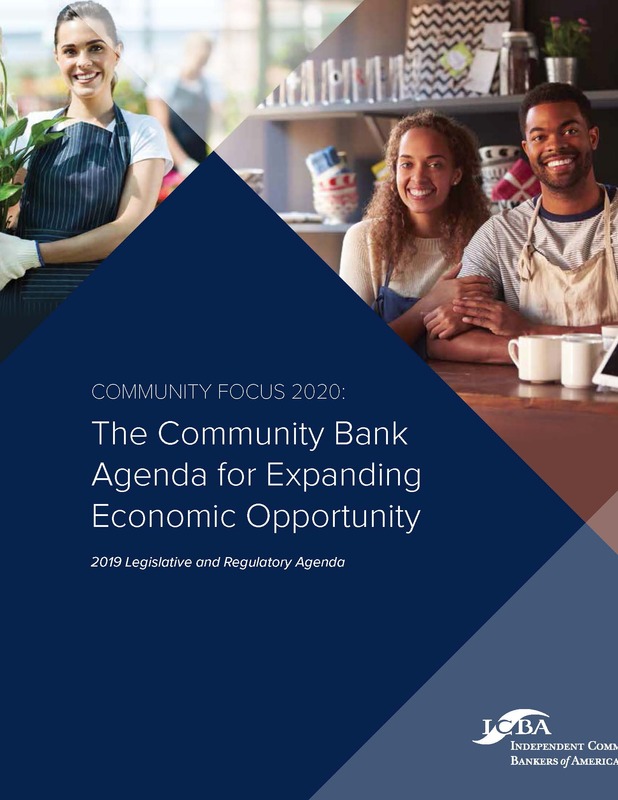 Community Focus 2020: The Community Bank Agenda for Expanding Economic Opportunity is a multifaceted agenda that advocates for common-sense reforms that will promote greater access to financial services and economic opportunity throughout local communities nationwide. Community banks are well-positioned to support greater economic opportunity for all Americans. Serving the nation’s rural, suburban and urban communities with more than 52,000 locations, community banks are critical to ensuring that every local community can join in the nation’s broad economic prosperity. ICBA, community bankers, along with state associations including ACB, developed Community Focus 2020 to advance a more efficient system of regulation, unbiased laws governing the financial sector, a safer and more secure business environment, and more effective agriculture policies to extend the nation’s economic growth to every corner of the country.